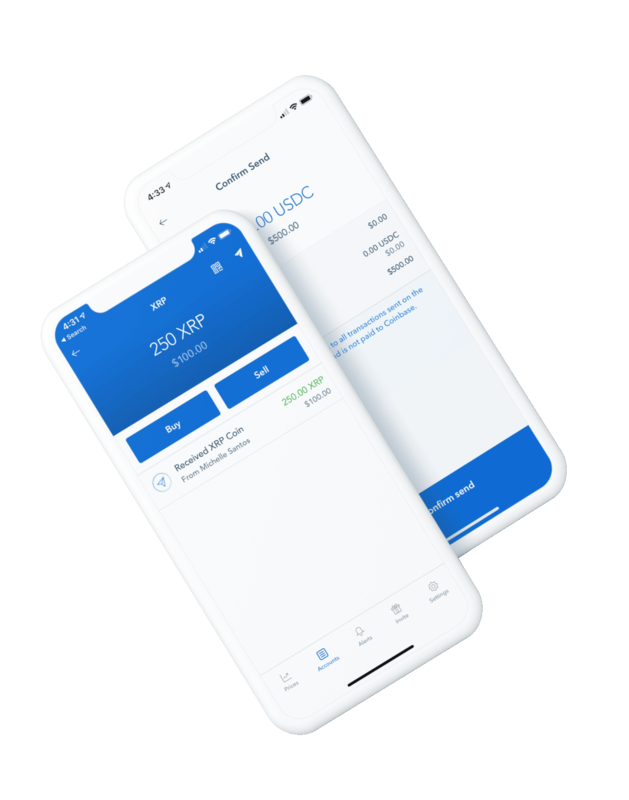 You can now send money to any user with a Coinbase account around the world using XRP or USDC. By using cryptocurrencies that are optimized for cross-border transmission, you can send and receive money virtually instantly by sending those cryptocurrencies and having the recipient convert them into local currency. There’s zero fee for sending to other Coinbase users and a nominal on-chain network fee for sending outside of Coinbase. Typical international bank wire fees. Banks may apply limits and require visiting a local branch to initiate. Sign in to your Coinbase account, or create one. Confirm your recipient can convert XRP or USDC into local currency. Access your XRP or USDC wallet and select send. You can buy and sell crypto for fiat currency in the 40+ countries where Coinbase has banking support. You can also send and receive crypto in the 100+ countries where Coinbase provides wallet support. Please see here. Your XRP transfer may require a destination tag in addition to the address. Please see here. If you send via e-mail and your recipient is not a Coinbase customer, they will be invited to open an account. 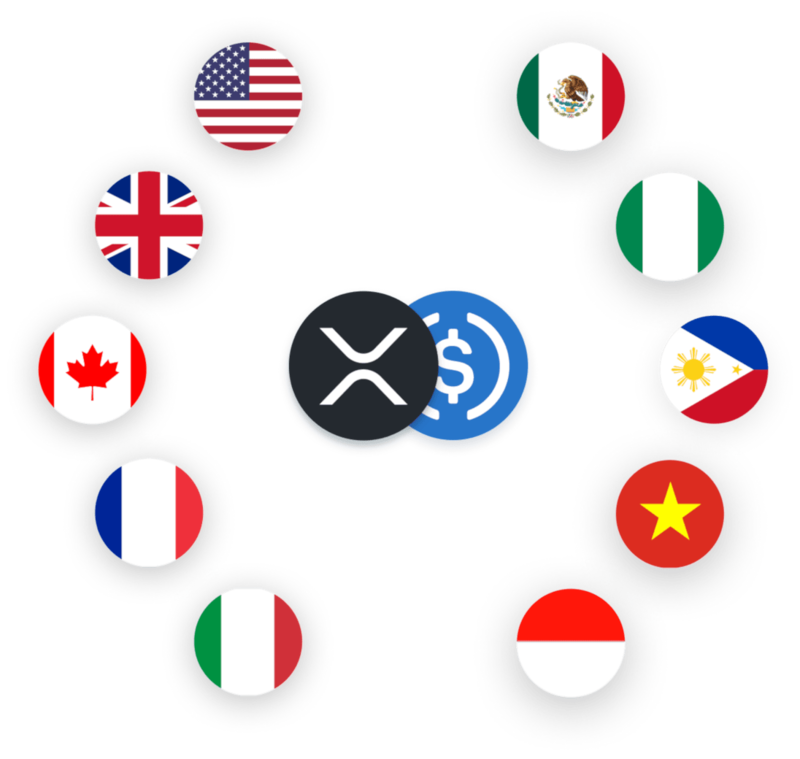 Once I send XRP or USDC to someone abroad, how do they access the funds? Why is it so cheap to send money internationally using cryptocurrency with Coinbase? Can I send other cryptocurrencies abroad, like Bitcoin?